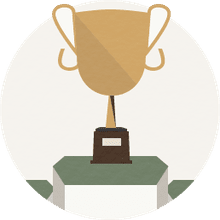 What is the USGA Course Rating and USGA Slope Rating of Augusta National? Nobody knows, including the membership at Augusta National Golf Club, because the club has never requested a USGA rating team visit the course to produce the ratings. However, there was a secretive effort in 1990, organized by the magazine Golf Digest, to rate Augusta National and a follow-up visit in 2009. In 1990, the magazine found a handful of USGA raters who were planning to attend The Masters and set up the sting: the covert ops rating team would prowl the grounds at Augusta during tournament week, secretly going through the rating process. The result? The unofficial findings of Golf Digest's covert rating team were that Augusta National, in 1990, had a Course Rating of 76.2 and a Slope Rating of 148. According to the magazine, that Course Rating, in 1991 (at the time of publication), was among the 10 highest in the U.S. And no course, to that point in time, had a slope rating higher than 148 (other courses have since rated as high as the maximum slope of 155). In 2009, Dean Knuth - the inventor of the Slope System - paid a return visit to Augusta National, following 20 years of course tweakings. In his 2009 findings, Knuth calculated that Augusta's Course Rating was 78.1 and its Slope Rating was 137. In 2009, that Course Rating was still among the 10 highest in the U.S., according to Golf Digest. The 1990 article is reprinted on Knuth's Web site and can be read here. The article on the 2009 rating appeared in the April 2010 issue of Golf Digest and can be read here. 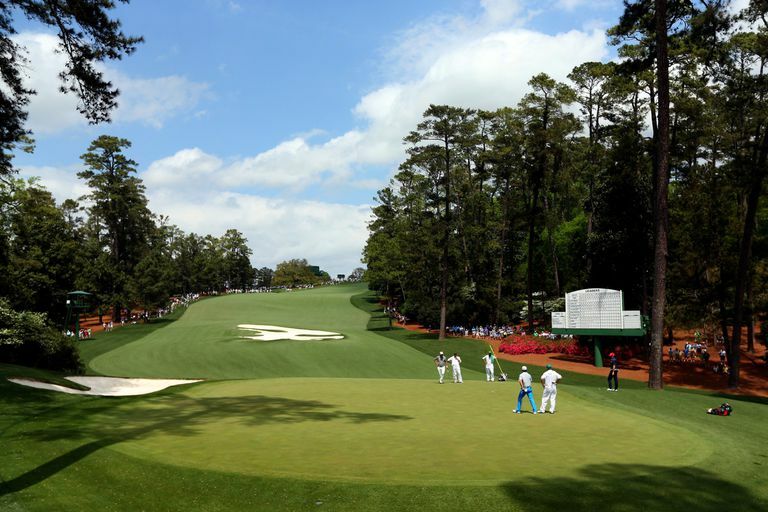 What are the yardages at Augusta National during The Masters?